'Like someone is grabbing your face' Jump to media player Researchers hope a new project will provide relief for sufferers of cluster headaches. Painkillers 'cause' of headaches Jump to media player Up to a million people in the UK have "completely preventable" severe headaches caused by taking too many painkillers, doctors have said. 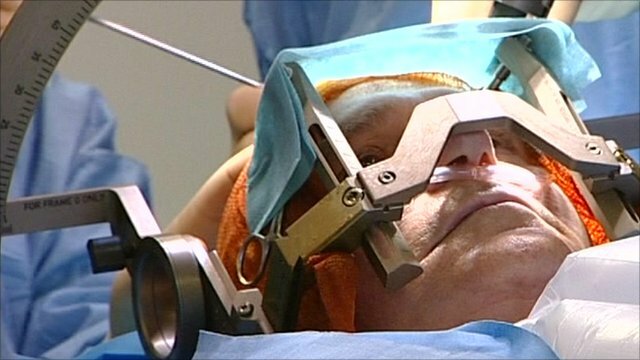 Brain stimulation headache treatment Jump to media player A radical technique involving inserting an electrode deep into the brain is being used to treat patients plagued by excruciating headaches. 'I'm in remission, thank god' Jump to media player Parminder Sangha believes her positive attitude helped her overcome a brain tumour that could have killed her. HIV drug is a 'game changer' Jump to media player A three-year trial of an HIV drug is going ahead in Wales, despite concerns about costs. Researchers hope a new project will provide relief for sufferers of cluster headaches.